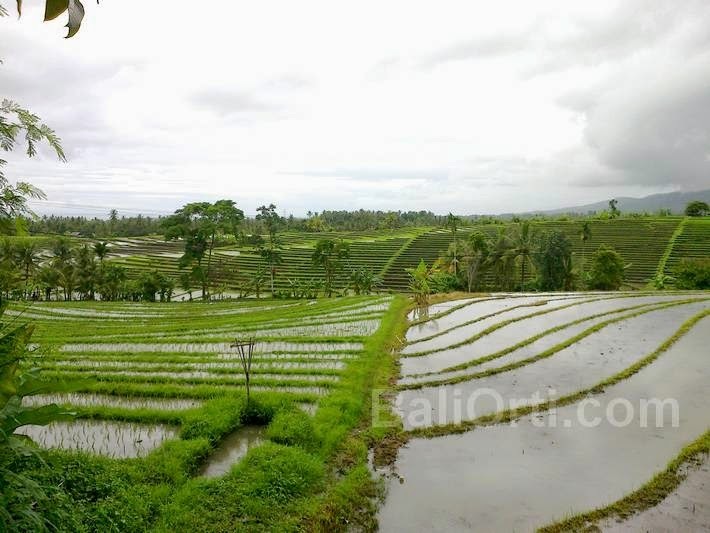 Rice field in Bali and Subak System. Tourist arrivals to the agricultural area in Jatiluwih, Tabanan, Bali Indonesia, has increased significantly since the UNESCO confirmed Subak System as a world cultural heritage. Since inaugurated on June 20, 2012, many television media praised the natural beauty Jatiluwih, the Subak system, so that people of the world are interested in to Jatiluwih. Since in the world strengthen our cultural heritage, the number of visitors to the tourist area of Jatiluwih for 2012 only about 97 909 people, increased to 101 560 tourists in 2013, and during 2014 increased to 165 158 people. 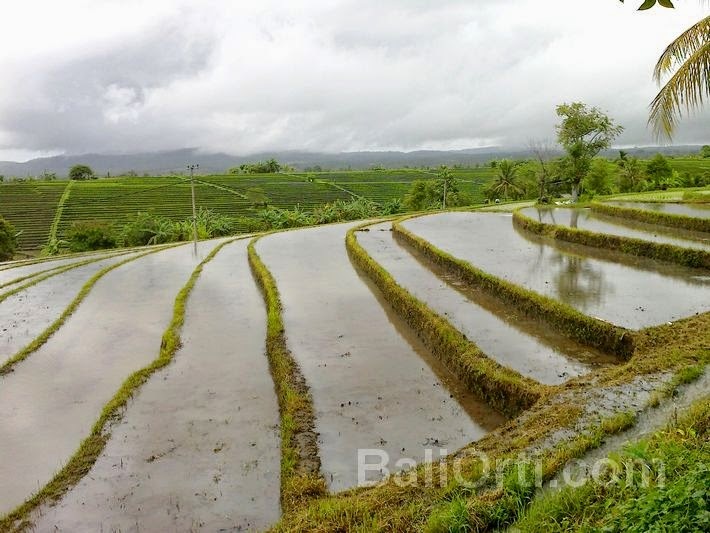 The international community would like to know from near the irrigation system which regulates the distribution of water in the rice fields of Bali. Traditional organization that regulates water for paddy irrigation system called Subak. Subak has got the status of a World Heritage cultural landscape category. Management of tourist attraction in the form of a beautiful stretch of paddy fields Jatiluwih began providing benefits, both to the people who came there and the farmers themselves. The more the international community who visit the lowland region, would be able to increase the income of managers, because each visitor to it charged admission and reserved parking space vehicles. Domestic and foreign tourists who come to Jatiluwih will feel satisfied after seeing the expanse of agricultural land with irrigation system. The fields in Jatiluwih is one of the most beautiful in Bali. With paddy berundag and life and activities of farmers, looks very beautiful and peaceful when witnessed. Three other areas in Bali which confirmed the UNESCO world cultural heritage is the tourist area of Taman Ayun Temple in Mengwi (Badung), Gunung Kawi Temple area Sukawati (Gianyar), and Ulun Danu Batur (Bangli). Hello: You have information that I need for a research project. I have enjoyed reading many articles on your site. Can you please tell me--from where did you get the visitor number statistics?